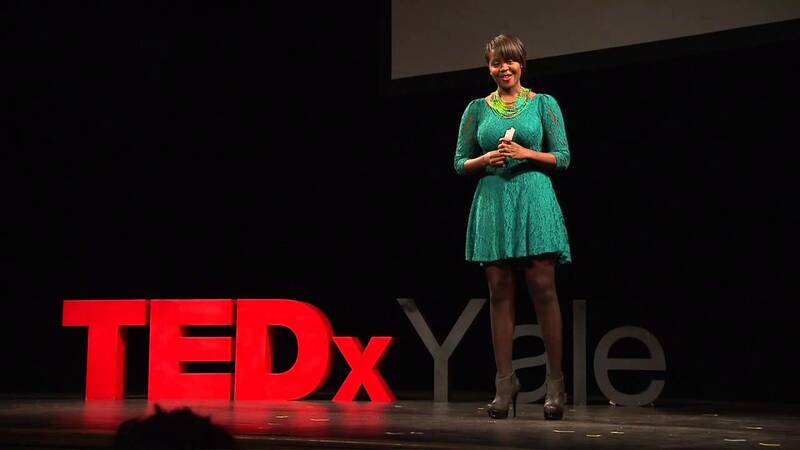 Clemantine Wamariya is a storyteller, public speaker, and human rights advocate. 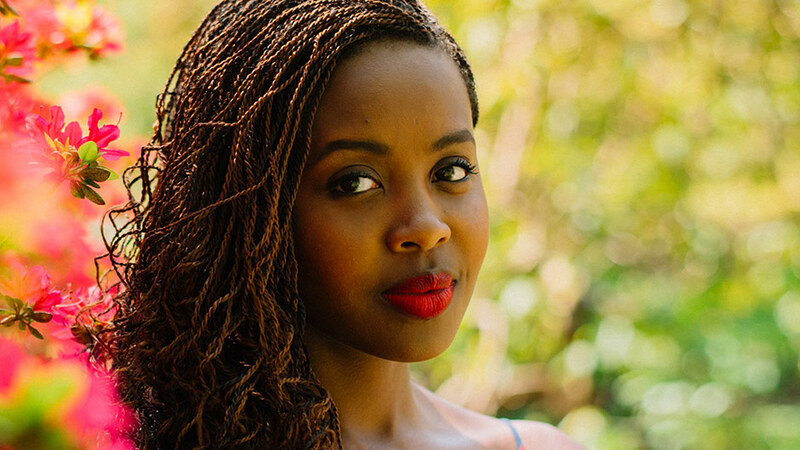 Born in Kigali, Rwanda, and displaced by conflict, Clemantine migrated throughout seven African countries as a child. At age twelve, she was granted refugee status in the United States and went on to receive a BA in Comparative Literature from Yale University. 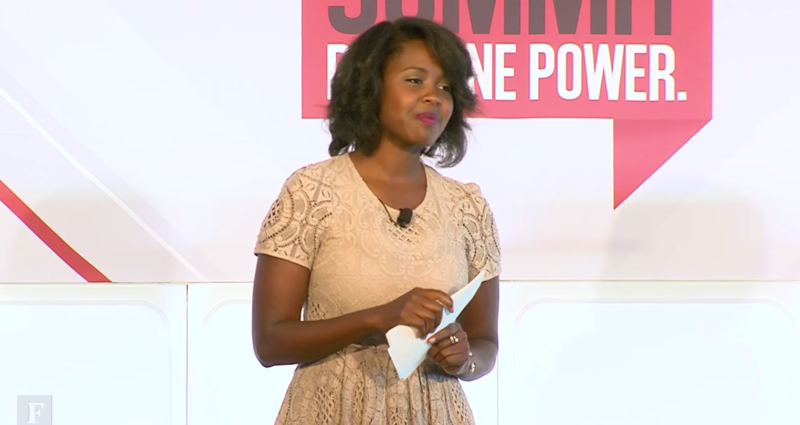 Clemantine now uses stories drawn from her experiences to catalyze change and create community. Clemantine is a storyteller and human rights advocate committed to inspiring others through the power and art of storytelling. Her personal account of her childhood in Rwanda, displacement throughout war-torn countries, and experiences in various refugee camps have encouraged myriads of people to persevere despite great odds. With no formal education before the age of 13, Clemantine went on to graduate from Yale University with a BA in Comparative Literature. Clemantine has been telling her story and speaking for over 10 years. She has been a four-time guest on The Oprah Show, and a speaker at the Forbes Summit and TEDx, as well as numerous universities and distinguished organizations. In 2011, President Obama appointed her to the board of the United States Holocaust Memorial Museum, making her the youngest board member in history. During her first year she was recognized for her dedication to improving the lives of others, especially the underserved, and she was reappointed in 2016. Amy Poehler’s Smart Girls organization recently described Clemantine as “a compelling storyteller and fierce advocate.” Her Medium article “Everything is Yours, Everything is Not Yours” was called “superb and artful” by The New York Times. Her memoir, The Girl Who Smiled Beads: A Story of War and What Comes After, is a New York Times bestseller. She currently speaks widely to groups while devoting her time to building community in the Bay Area and around the world. 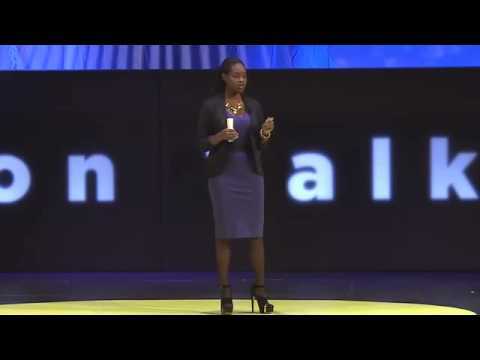 Clemantine’s life is a testament to the power of seized opportunities. She is committed to creating platforms that allow individuals from diverse demographic backgrounds to build relationships and exchange ideas. In this way, she challenges us to reexamine the way that we interact with one another in order to work towards our shared goal of improved equity in our communities. 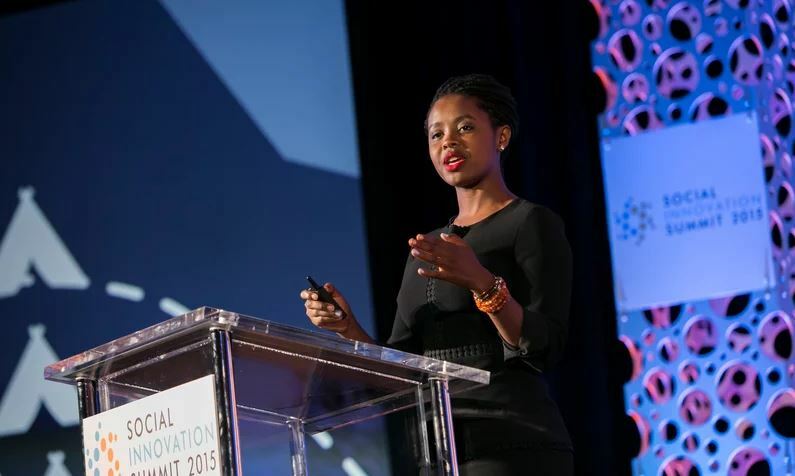 Clemantine has seen the devastating results of a divided community, and for years has worked to tell her story of surviving the Rwandan genocide to audiences around the world. She has since devoted herself to building strong communities wherever she can. In intimate talks and workshops, Clemantine not only speaks movingly about the power of connection but also actively connects audience members. Her goal is to build strong relationships and cut through the artificial boundaries between individuals to promote collaboration and create a more equal future. In the aftermath of the Holocaust, witnesses and survivors shared reflections that changed our moral understanding of good and evil and all that lies between. In The Girl Who Smiled Beads, Clemantine Wamariya has written a defining, luminescent memoir that shines a sharp light on the dark forces that roil our age. If you read this book - and once you read the first page, you will not put it down - you will never think about political violence, displacement, or the privileges and responsibilities of citizenship the same way again. Clemantine tells the story of her discombobulating resettlement in the United States as a teenager, following her harrowing experiences in the Rwandan genocide and as a refugee roaming the African continent in search of a home. Clemantine is unsparing in her criticisms of Western indifference and moral presumptuousness, and she subjects her own judgments and values to the same withering scrutiny, revealing a young woman who figures out how to survive but struggles to learn how to live. Her gripping and brutally honest reflections inspire us to count our blessings and summon us to follow her fierce and unrelenting example to try to help build the world we wish to see. Extraordinary and heartrending. Wamariya is as fiercely talented as she is courageous.